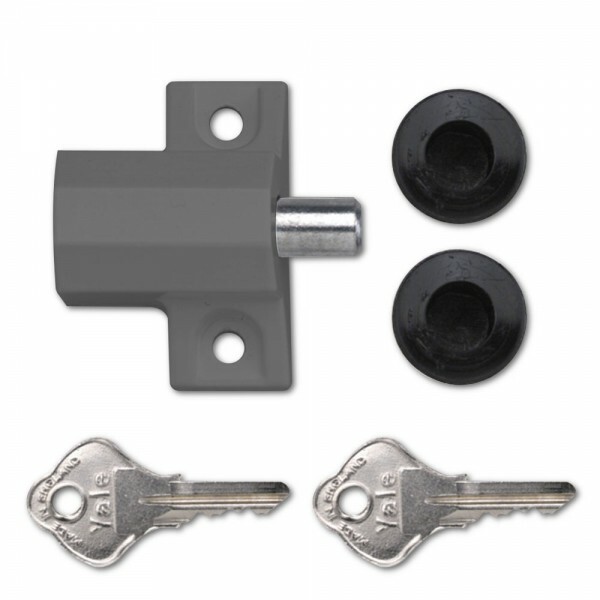 The Yale P114 patio door lock is suitable for most sliding patio doors. Press the bolt to lock and use the key to unlock. 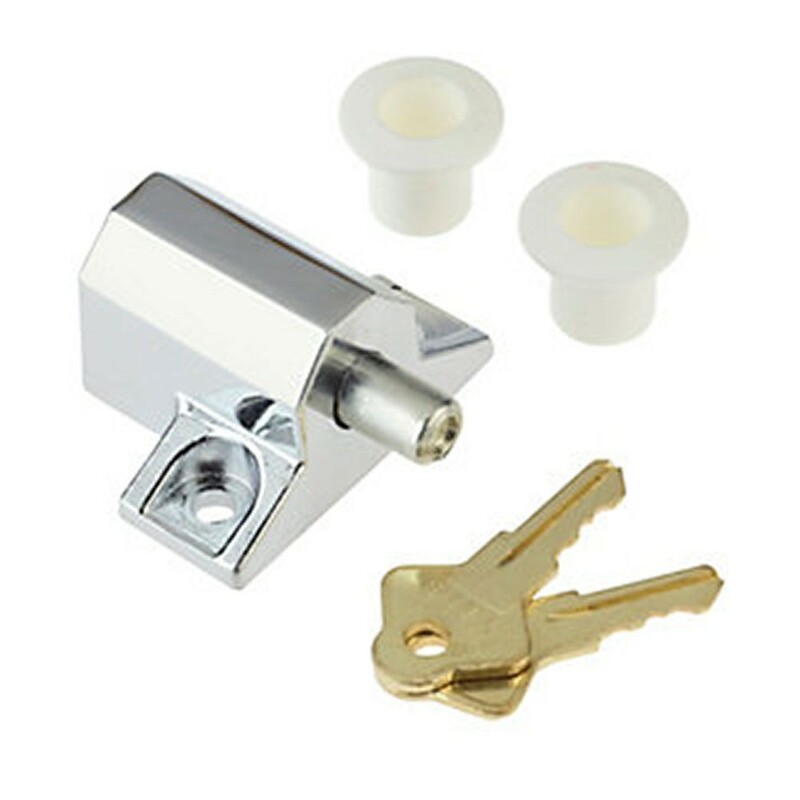 It offers an optional ventilation position and supplied complete with fixing screws. 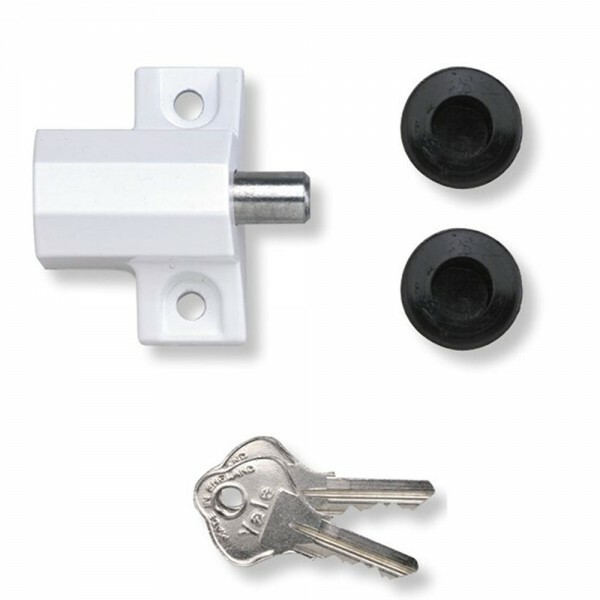 The Yale P114 patio door lock provides standard security and comes with a 2 year guarantee.